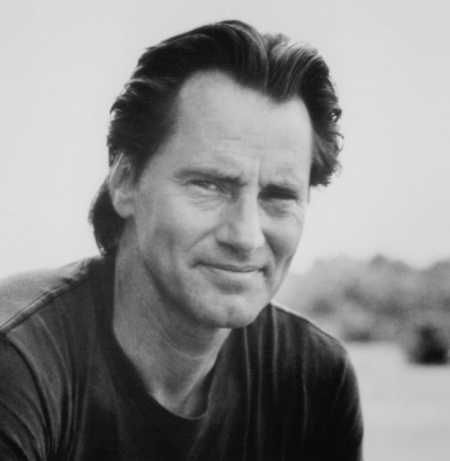 American playwright, actor, author, screenwriter and director Sam Shepard has passed away on Thursday at his home in Kentucky, due to complications of Lou Gehrig's disease. He was 73 years old. was that the guy updating this website?